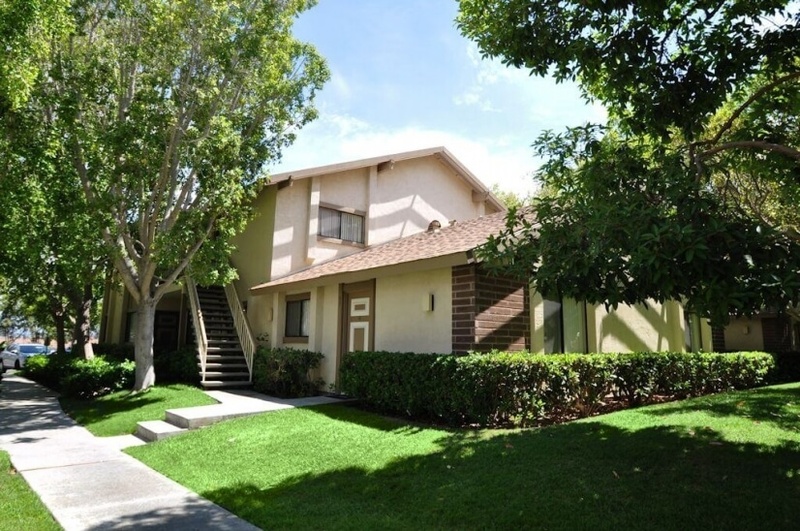 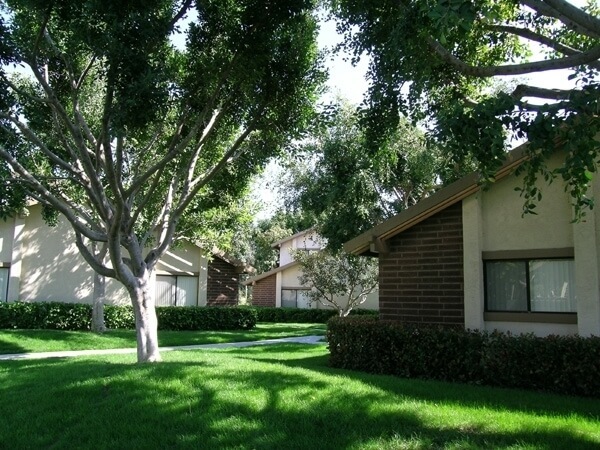 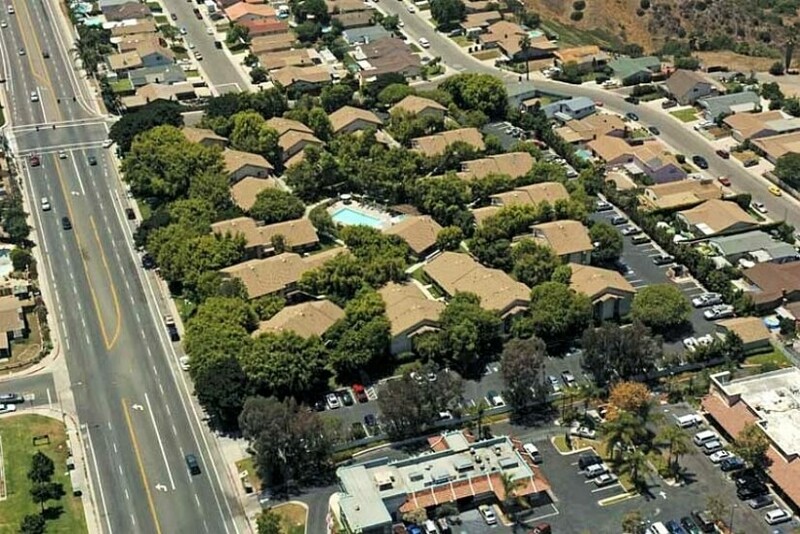 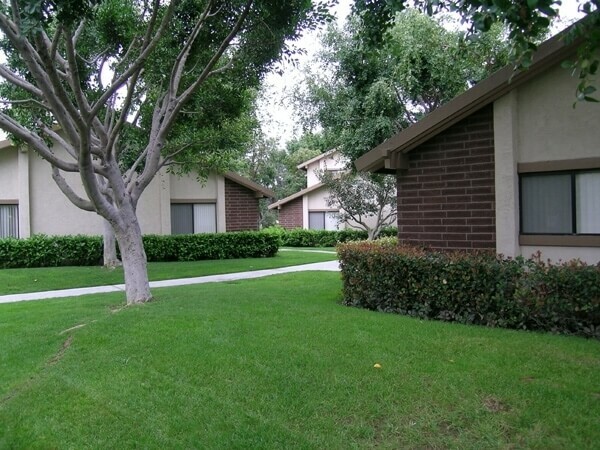 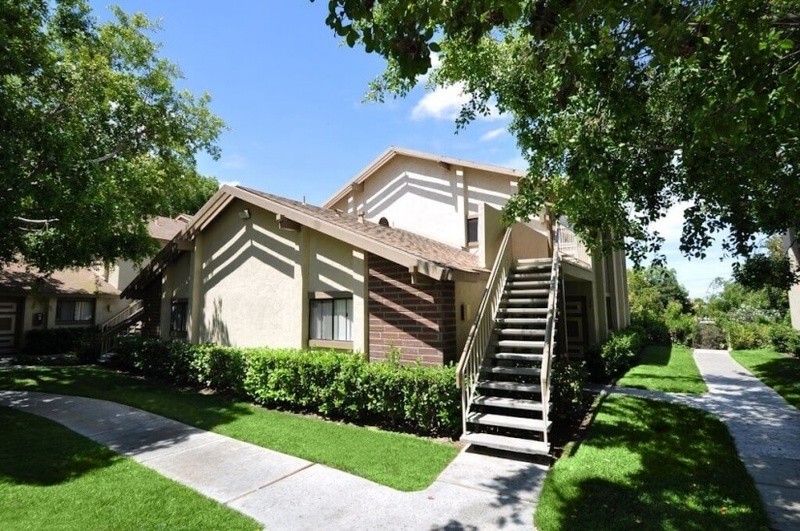 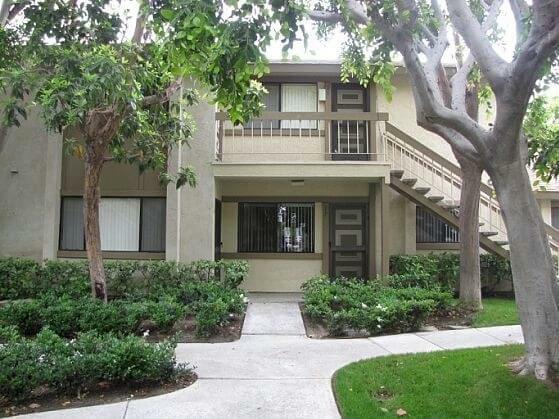 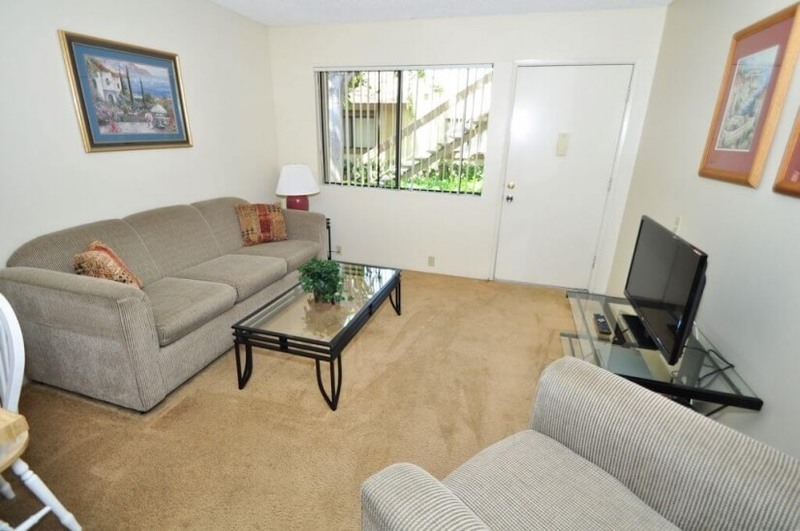 Are you looking for a short term apartment rental in the San Diego, Chula Vista, or Imperial Beach areas? 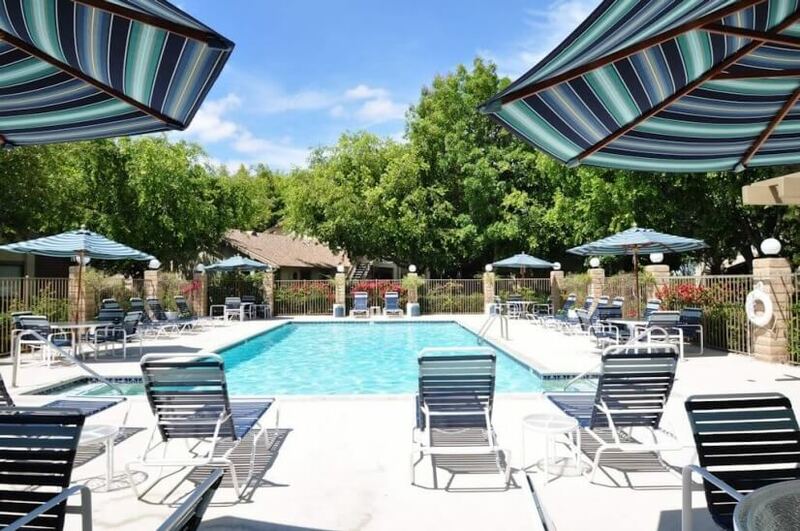 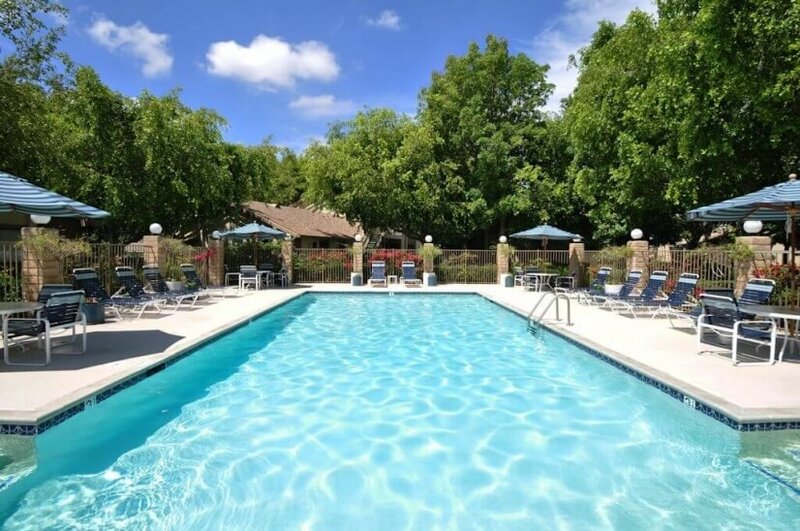 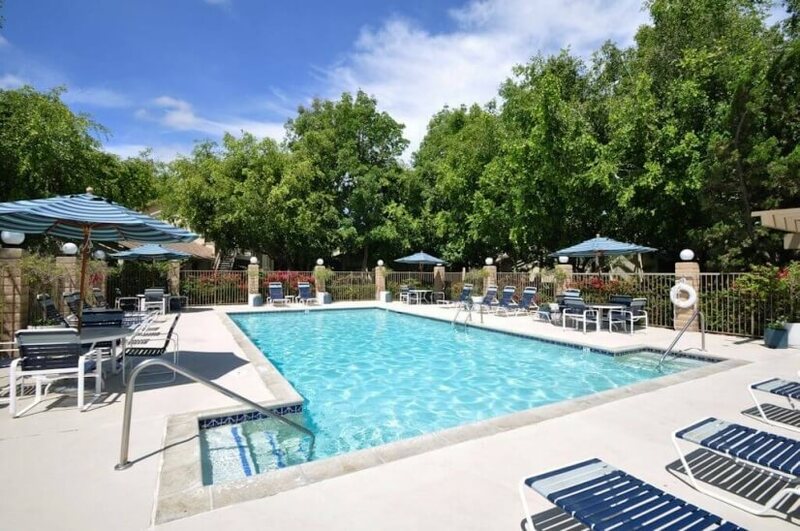 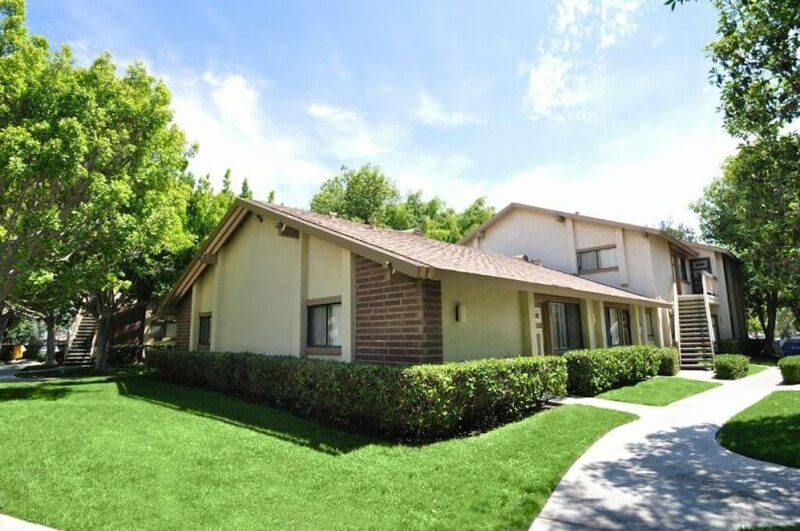 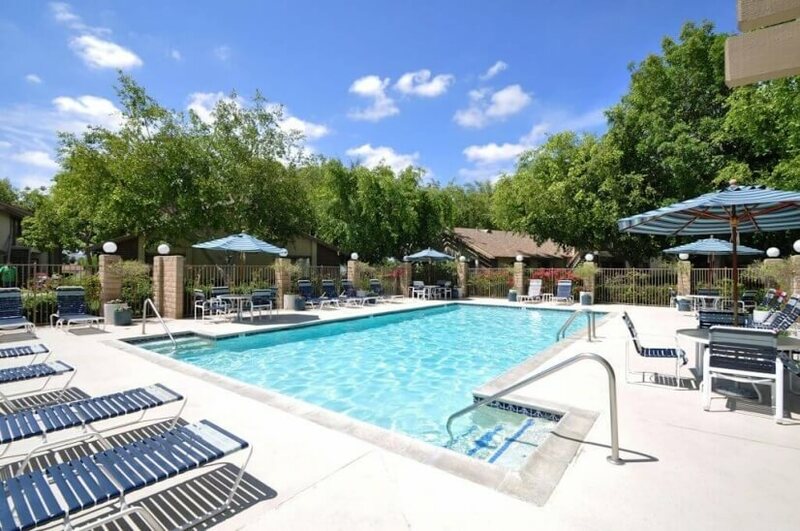 At Foxwood Corporate Apartments we offer fully furnished accommodations with beautifully landscaped grounds that make it easy to call our housing Home. 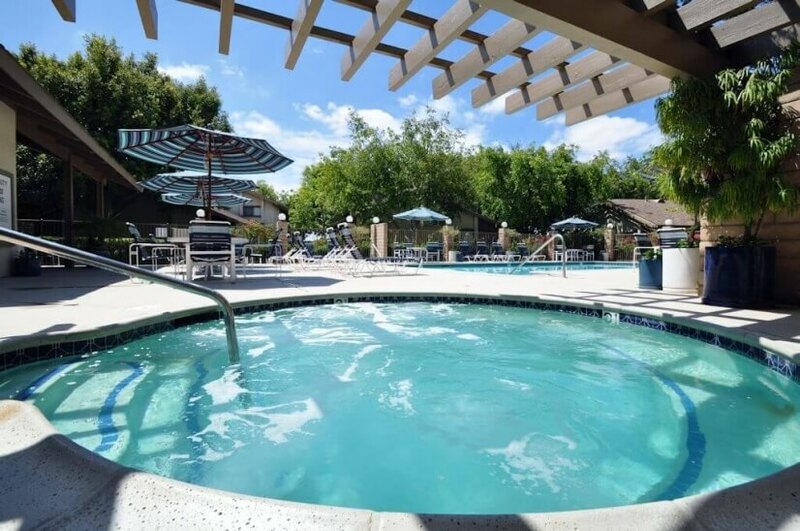 Our 130-unit facility is spread across five luxurious acres which encourages you to relax during your stay with us! 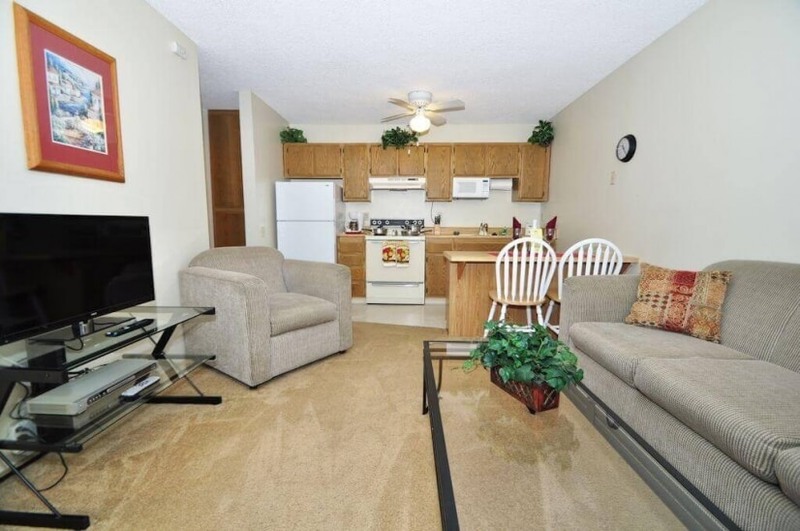 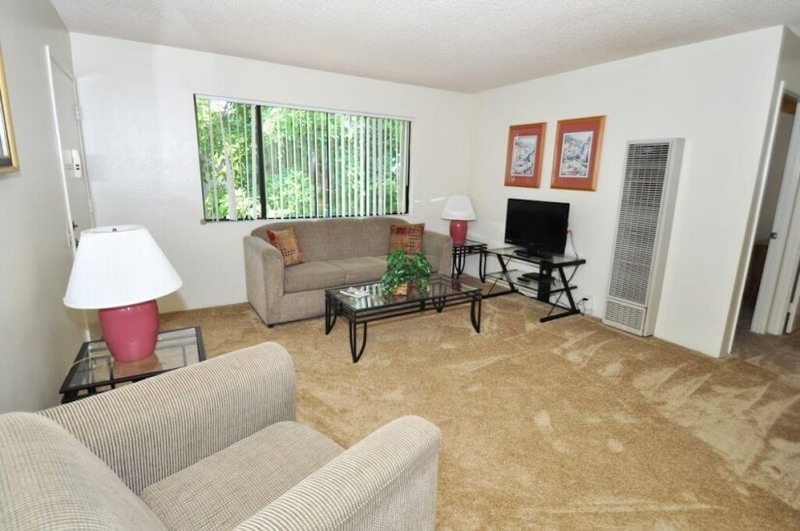 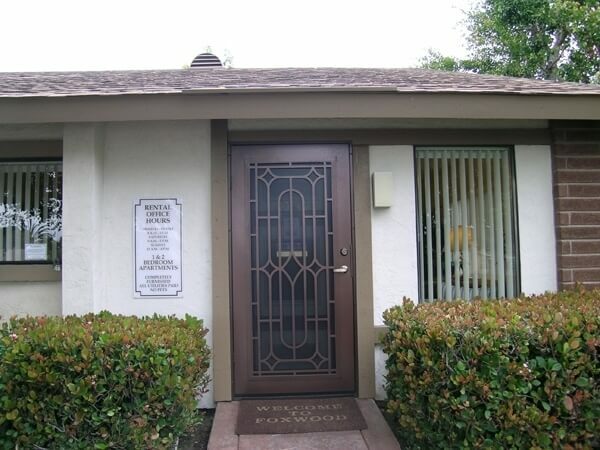 We specialize in renting fully furnished housing for a minimum of thirty days or more. 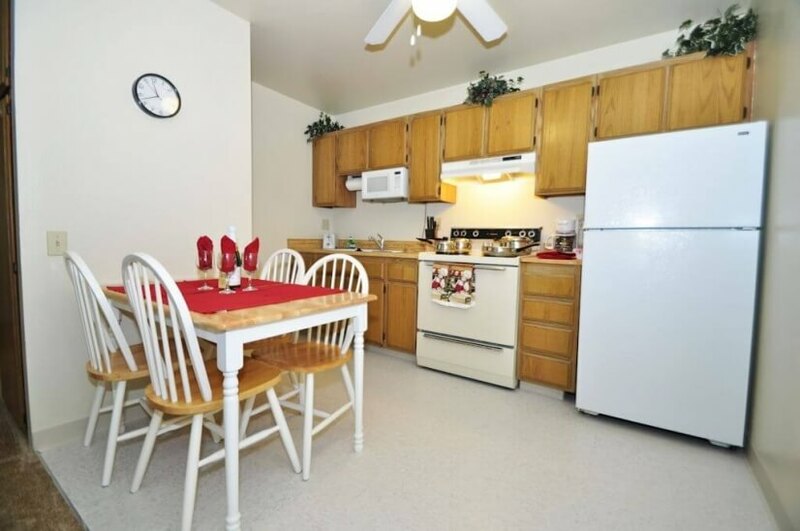 We can lodge businesses, vacationers, families, co-workers, and military personnel with our one bedroom furnished apartments. 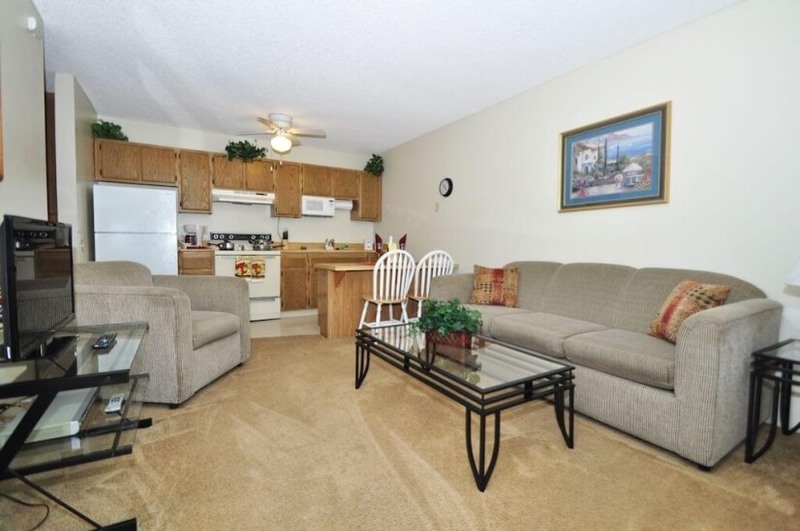 Monthly rentals give you the opportunity to stay for as long as you like. 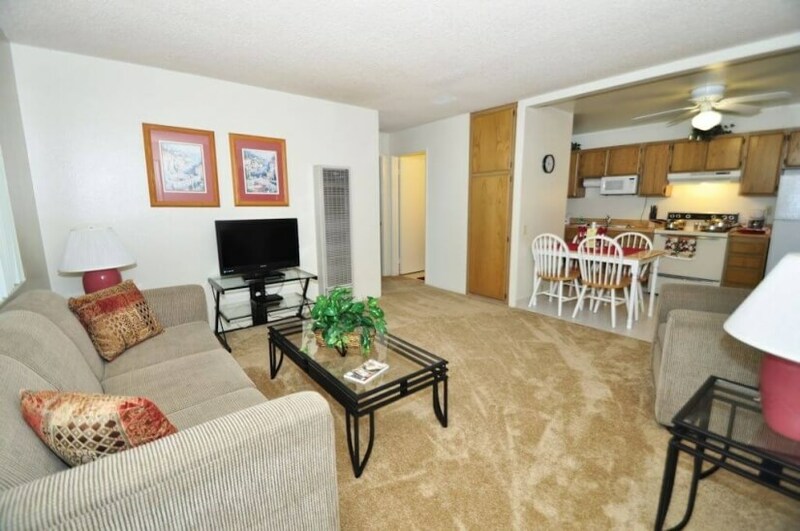 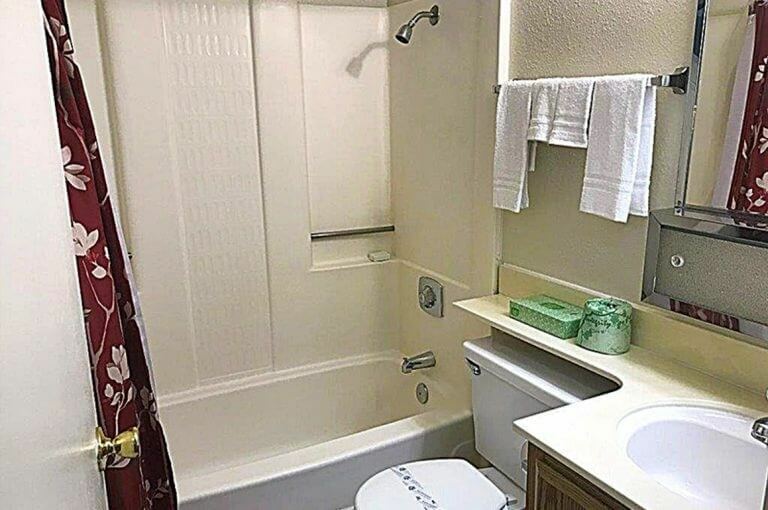 You’ll find our rentals are perfect with full kitchen, living room , private bedrooms and bathroom amenities. 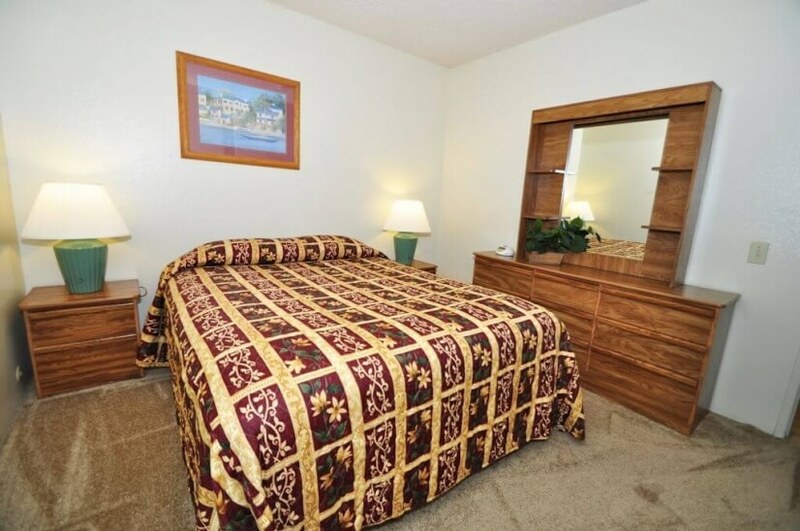 You will feel right at home! 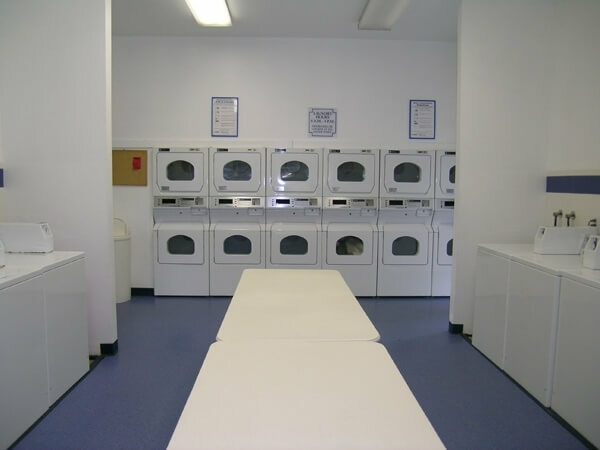 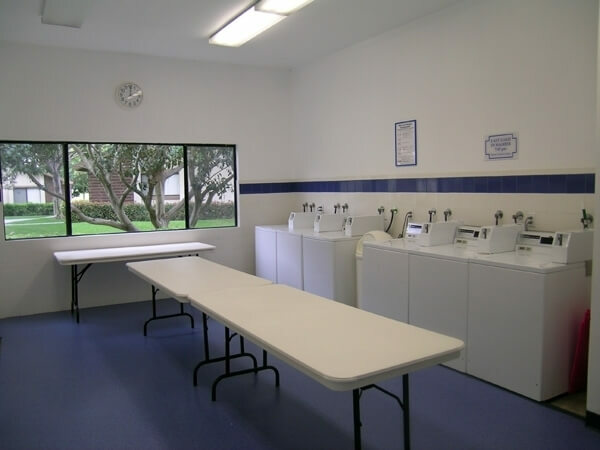 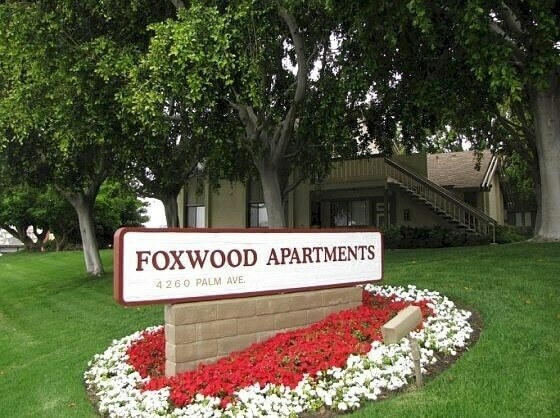 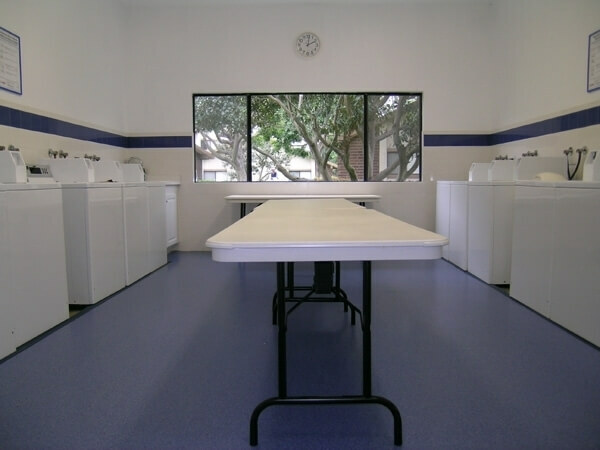 We provide everything you could possibly require at Foxwood Apartments.